A hat and hair store is providing a unique self-esteem booster for women undergoing chemotherapy and dealing with hair loss. 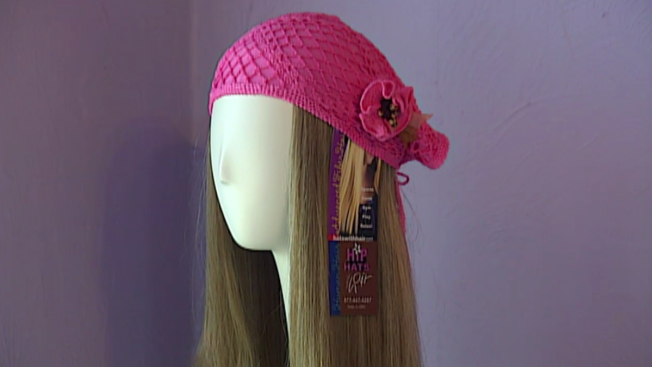 Tampa, Fla. store "Hip Hats With Hair" provides hair attached to thin fabric that is then attached to a hat that women can wear to avoid showing hair loss. According to Christine Helnan, the founder and creator of Hip Hats with Hair, the idea was to develop a unique way for women to wear something in warm weather and effectively hide the major side effects of chemotherapy: hair loss. The products are a hybrid of real hair and synthetic hair, and seamstesses tailor each piece. Women also have the option to send in their real hair before they undergo chemotherapy. Helnan worked got the idea while working in the wig department at a local cancer center, and realized many women have scalp sensitivity. Coupled with central Florida's hot and humid climate, she says full wigs were often too itchy and umcomfortable to wear. Helnan's hats address those issues. But more importantly, the wigs offer stress relief to those undergoing the grueling process of fighting cancer. 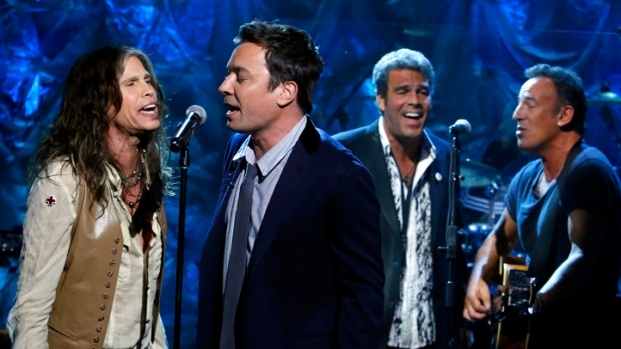 "People are really emotional about their hair loss," Helnan said. "When you're bald it's the one thing that really says that you're ill."